The First Version of Taco Jesus from 2009. Wow, what a crazy few weeks the last three weeks have been. 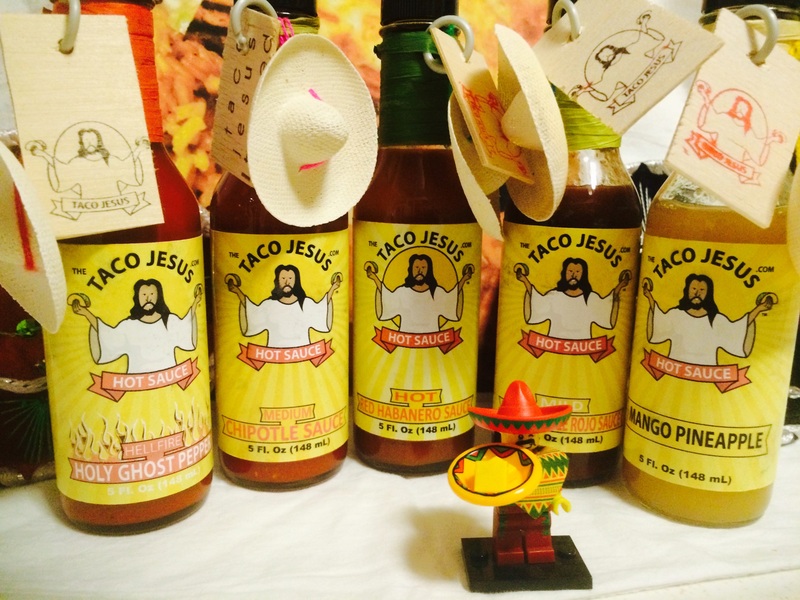 Though Taco Jesus has been active online since way back in 2009, the new line of hot sauces is just getting going. It’s been three weeks since the store launched and so far we’ve really seen a strong demand for the products and hope to be able to continue to grow and expand the brand. The day you’ve all waited for is now here. 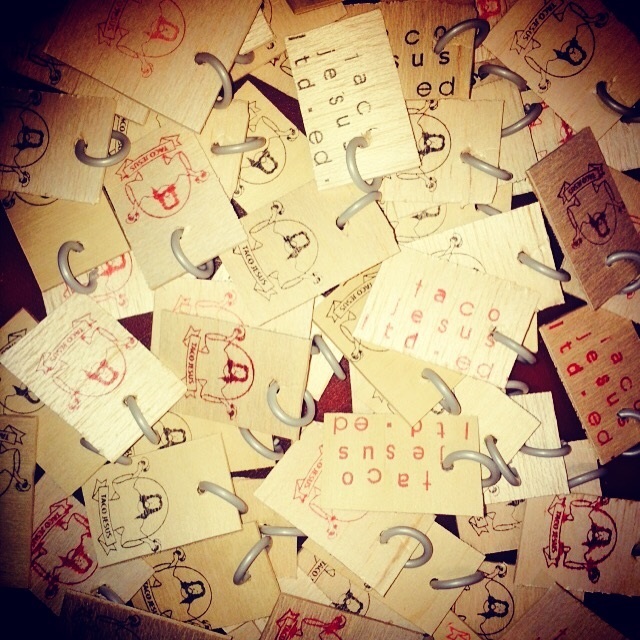 Yes, it’s Valentines Day and the perfect day to launch our limited edition products for sale. You can now pre-order any one of our five great sauces in a limited edition bottle each hand crafted with our signature mini sombrero, raffia wrapped bottle neck and hand cut and stamped wooden tag hand signed and numbered in a limited edition of 25 bottles. These limited editions will begin shipping in March 2015 and our standard edition bottle will be available soon. 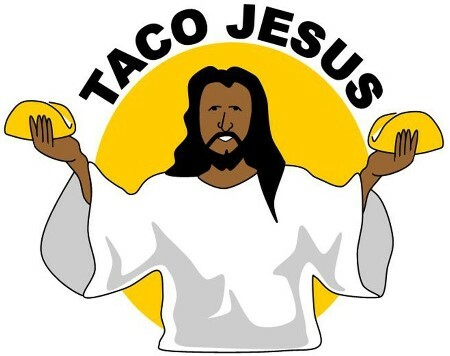 This has been a labor of love and we are proud to take the Taco Jesus line to the next level with this limited edition launch. 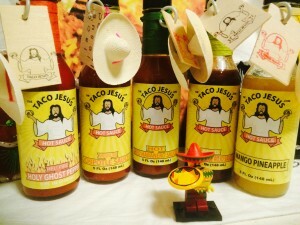 We are sure you will enjoy the flavor of these sauces and will be proud to display them in your kitchen or on your table. 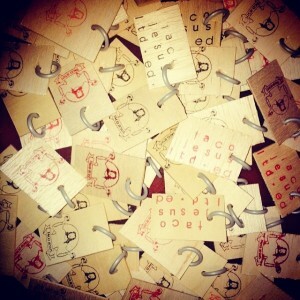 The hand cut wooden tags will each be hand signed and numbered from 1 to 25 for each product. Please use the Ltd. Ed. Products link at the top of this page to get your order in now. Demand has been high for the product, and we’d love for you to be among the first to enjoy these great products. We’d like to thank our friends over at the Clink Room for unwittingly helping us get to this point, and to all of our twitter and facebook followers who’ve encouraged us along the way and helped make this day happen. If you have not already done so, get on over to our facebook product page and give us a “like” then help spread the word about the great things we are doing. 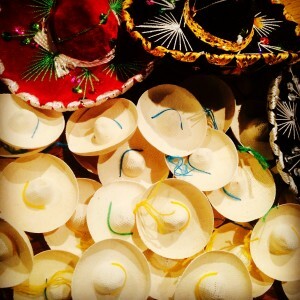 Time to crack open a cold cervesa and celebrate the day! We hope you enjoy the products as much as we have enjoyed bringing them to you. All products will be 100% satisfaction guaranteed and we stand behind the beauty and quality of every bottle.